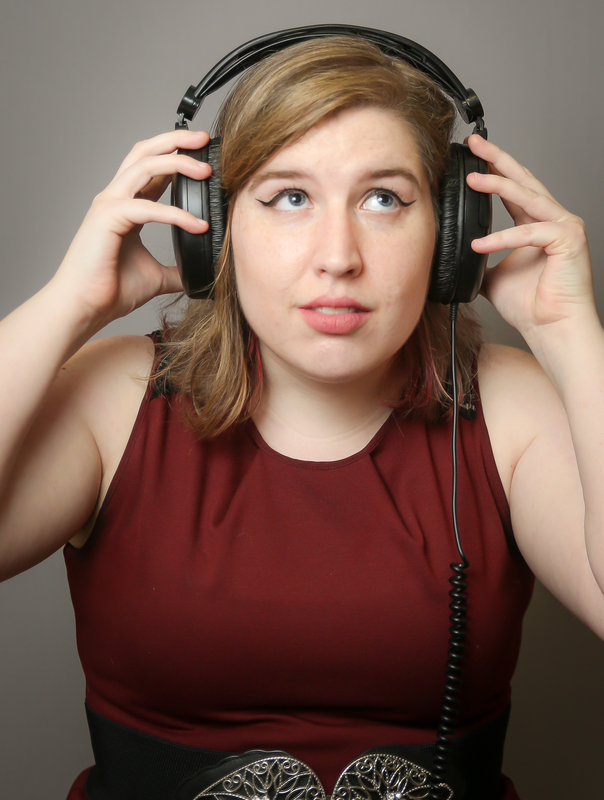 is a writer, voice actress, sound engineer, and instructional designer. She currently serves as a Learning Experience Designer at ACS Technologies and a sound designer for Sound Cadence Studios. Her original audio drama "The Elysium Project" is available on most podcasting platforms. She currently lives in central South Carolina with her dog, Nico.